Forget the jargon. Forget the anxiety. Just remember the math. 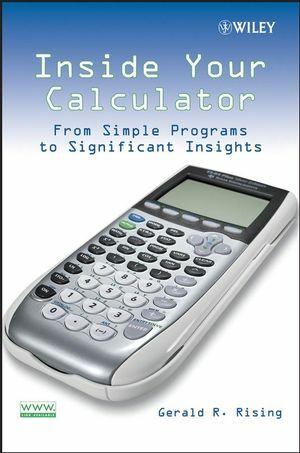 In this age of cheap calculators and powerful spreadsheets, who needs to know math? The answer is: everyone. Math is all around us. We confront it shopping in the supermarket, paying our bills, checking the sports stats, and working at our jobs. It is also one of the most fascinating-and useful-subjects. Mastering math can make a difference in your career, your studies, and your daily life. If you are among the millions of people who would love to understand math but are turned away by fear of its complexity, here is your salvation. 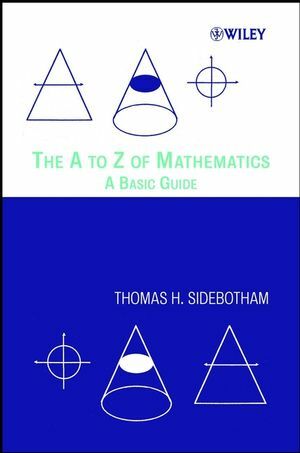 The A to Z of Mathematics makes math simple without making it simplistic. 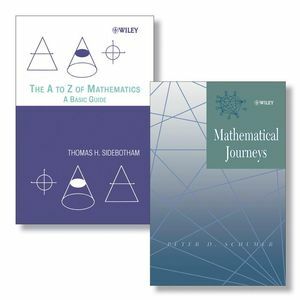 Both easy to use and easy to read, the book covers all the topics in basic mathematics. You'll learn the definitions of such terms as "proportion"and "hexomino," and grasp the concepts behind algebra, statistics, and other processes. The book's alphabetical arrangement helps you quickly home in on any topic, and its text is rich with stimulating examples, diagrams, and other illustrations that make the discussion crystal clear to every reader. Everyone will find something of interest in this wide-ranging guide to mathematics. 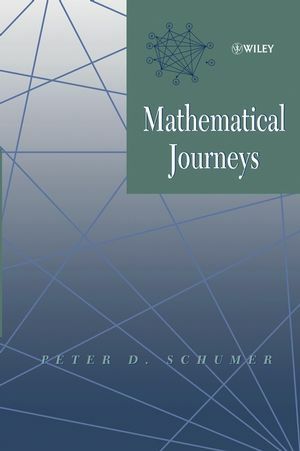 The perfect antidote to math anxiety, this is an invaluable resource for parents and students, home schoolers, teachers, and anyone else who wants to improve his or her math skills and discover the amazing relevance of mathematics to the world around us. THOMAS H. SIDEBOTHAM is Head of the Department of Mathematics at St. Bede's College, Christchurch, New Zealand.